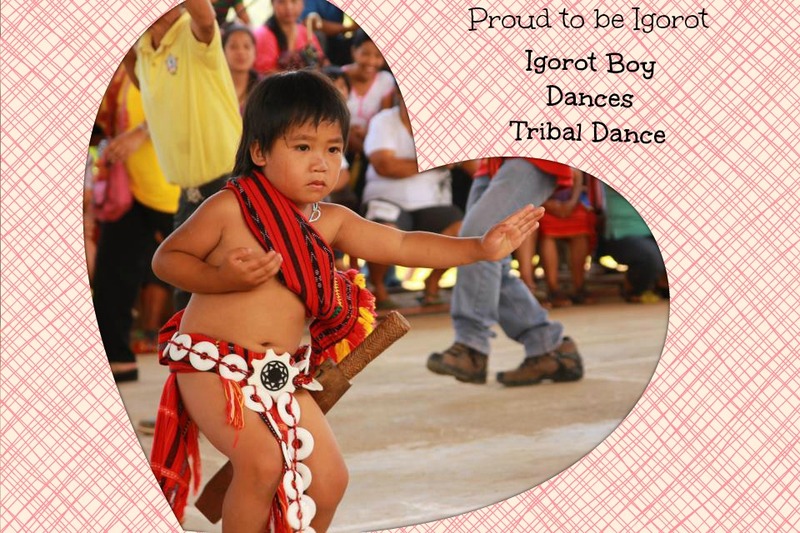 Let me open my blog by a very inspiring picture of a boy who dances an Igorot Dance with the Igorot costume. Let me open my blog with the culture I grew up with. The dance I first saw my lolo and lola dances and the costume I love wearing on special occasions. I hope to see you on the later days and let us experience, explore, and eat.